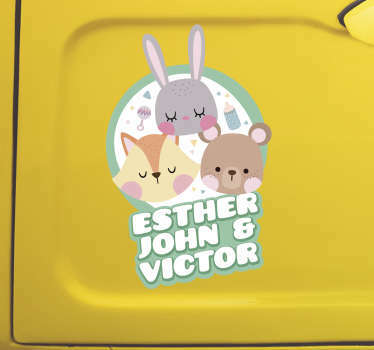 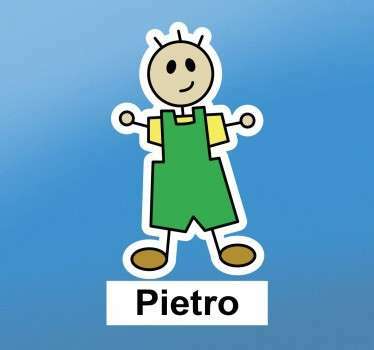 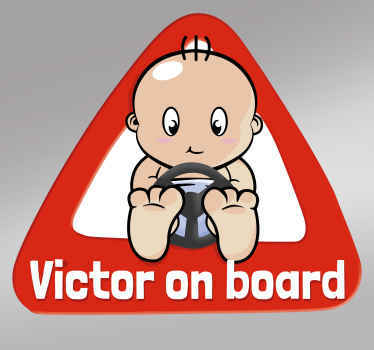 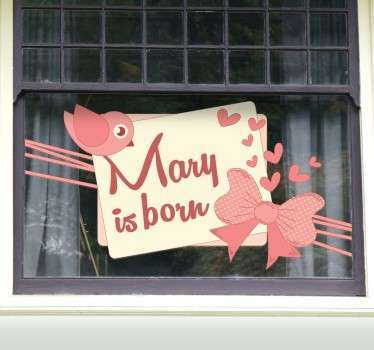 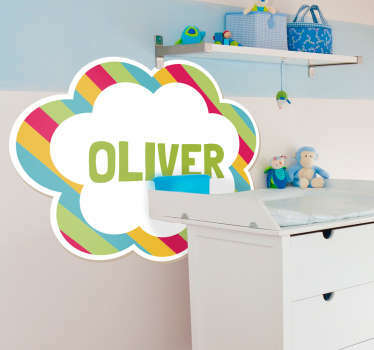 A collection of wall art stickers with personalised baby designs. 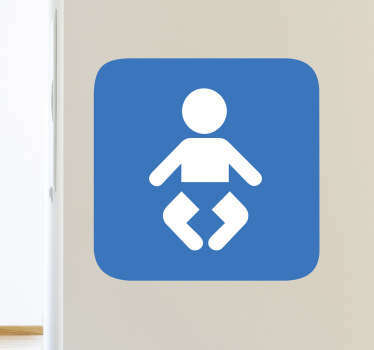 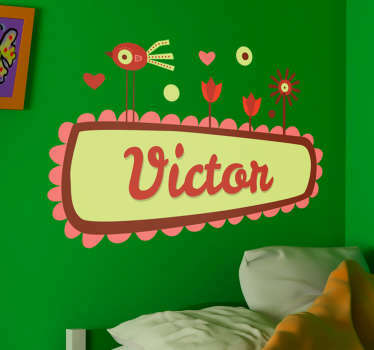 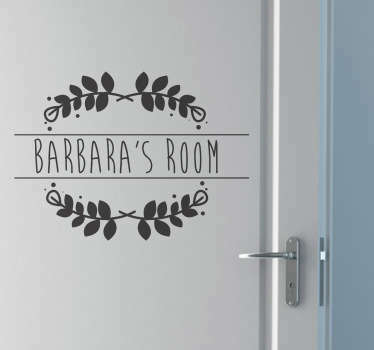 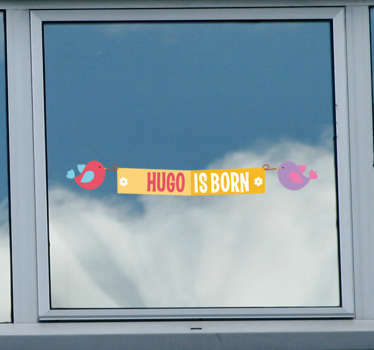 Decorate your baby’s nursery room with a special and unique wall decal of their own name. 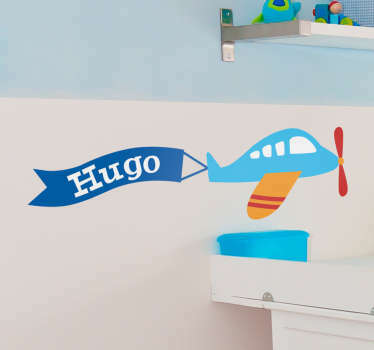 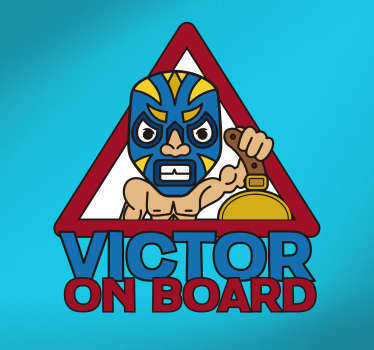 Choose from a range of designs created especially for baby boys and girls. 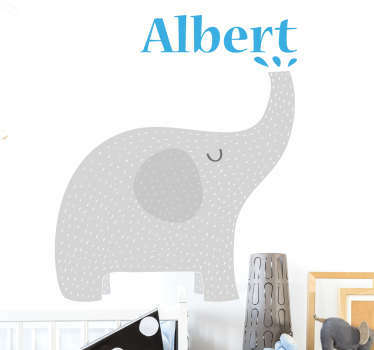 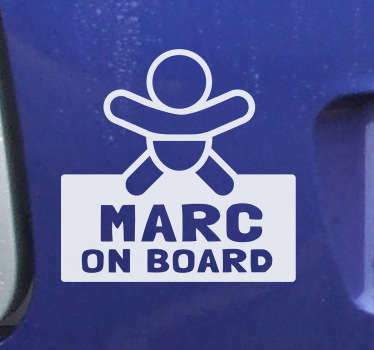 Ideal for personalised gifts for babies! 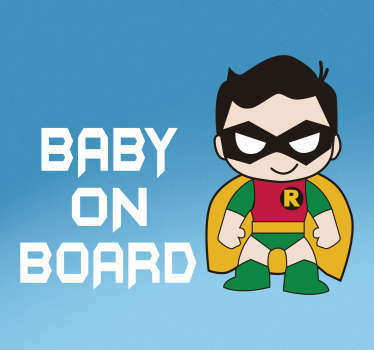 Cute illustrations of baby related items that you are sure to love.